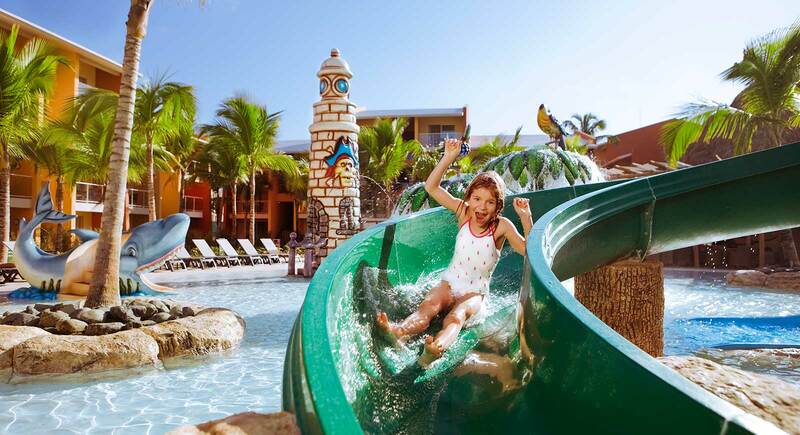 Family Club at Barceló Bávaro Palace offers an All Inclusive program, so that you don’t have to worry about anything, just relax and have fun. Breakfast, lunch, dinner and snacks included, open bar cocktails and soft drinks, sports, activities and entertainment at no additional charge... We provide you with a free special selection of our best services, so you can enjoy our hotels even more. 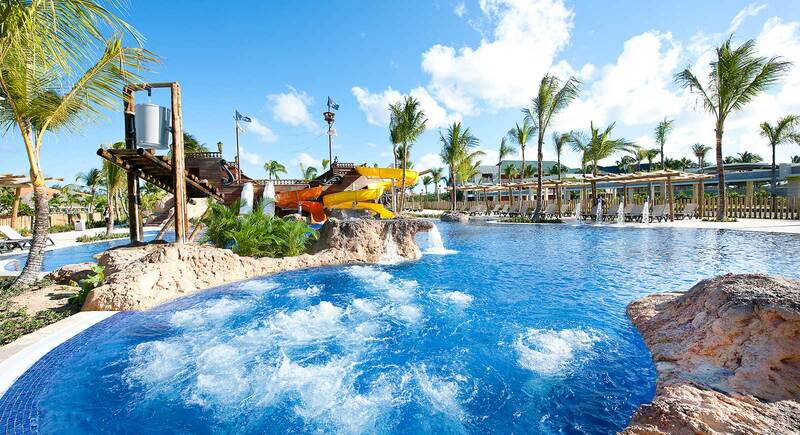 Below you will find the list of services included in the innovative Barceló All Inclusive program at the Barceló Bávaro Palace hotel in the Dominican Republic. Breakfast, lunch and dinner in all 11 restaurants, including 2 buffet restaurants, a snack bar open 24 hours a day and 6 à la carte restaurants: México Lindo (Mexican), Kyoto (Japanese), La Fuente (Spanish), La Dolce Vita (Italian), Steak House (meat) and El Coral (seafood and fish). All the à la carte restaurants require prior reservation and have a dress code. “La Comedie” restaurant is included in the All Inclusive program for Premium Level guests; there is an additional cost for regular guests. 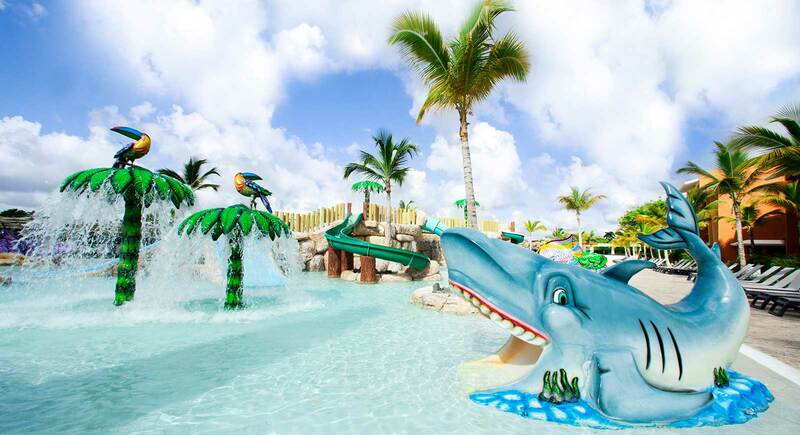 4 swimming pools, including swimming pools for children, swimming pool for adults and a semi-olympic swimming pool. Room service for meals included for Premium Level guests only. An additional charge applies for alcoholic beverages. Shopping center where you can find gifts and hand-crafted items, multi-brand boutiques, jewelry shops, pharmacy, record shop, Logo Shop and Photo shop. Room service is for Premium Level guests, for whom food service is included. An additional charge applies for alcoholic beverages. Additional Information: Mini golf is available from 9.00 to midnight (9 am - 12 pm). During evening hours, from 18.00 to midnight (6 pm – 12 pm), an extra charge applies. To make use of this service during evening hours, you must provide credit in advance at reception.